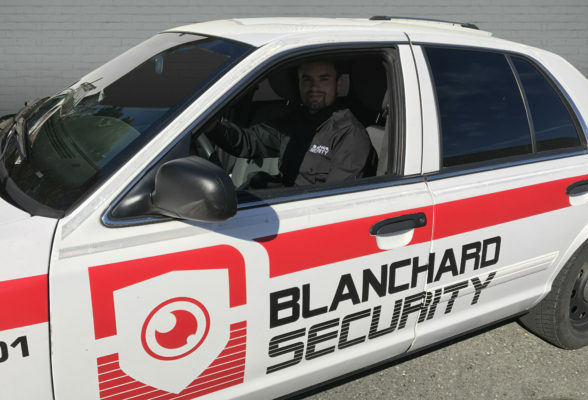 Blanchard Security is proud to announce our latest tool for keeping your business secure. Operating in Campbell River our patrol car service operates at night to provide regular appearances at our clients premises. Join the growing group of local businesses that can enjoy complete confidence in their security.